Checking your tire pressure is a critical skill to have. Regular pressure checks are the best way to ensure your tires are running at the optimal PSI and are not leaking air, which would obviously mean a flat tire is in your future. Diligent people check their tire pressure every time they hit the fuel pump, as most gas stations have air compressors. If this is not a habit you wish to develop, check your tires visually every time you approach your car, and use a tire PSI gauge at least once a month, particularly after a change of seasons. Tire pressure gauges are inexpensive, easy-to-use tools that can be stored in the glove box. Changing windshield wipers is a simple task that any car owner can do. However, wiper blades are not “one size fits all.” If you are going to swap out your old windshield wipers with new ones, refer to your owner’s manual to see which wiper blades are required. Wiper blades are made of rubber and, as such, will wear out after extended use, so check them often and be prepared to replace them every six to twelve months. As you know, changing your oil regularly is extremely important, as old oil can clog up lines and force your engine to fail prematurely. Although most people prefer to have their oil changed by a professional auto service center, oil changes can be performed quite easily in your own driveway or garage! But is it worth it to change your own oil? According to Angie’s List, the average cost of an oil change, which includes new oil and a new oil filter, is $70 for synthetic oil. Determine the work/time involved and do the math to decide if a DIY oil change is more cost-effective than a trip to your dealership or mechanic. Changing a tire is a skill that should be mastered because you’re almost guaranteed to have a flat tire at least once in your lifetime (and according to Murphy’s Law, you will probably have to change that flat tire during a monsoon or blizzard). Assuming you have a flashlight in your glove box, do not panic. Everything you need to know and have is right in your trunk, including a spare tire or “donut,” car jack, and lug wrench. 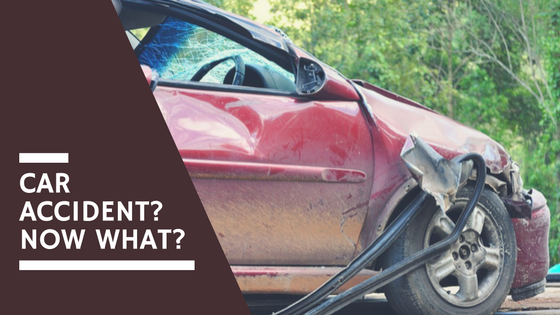 Watch the video tutorial above for more advice, and remember that driving on a spare tire or donut is not a permanent solution! Spare tires should only be used temporarily to get you to a repair shop or back home, as donuts are only designed to last a set number of miles. Do yourself a huge favor and set aside an hour to learn how to change a tire. Pick a nice day and take your time! It is a great confidence booster to know you can change a tire. After a successful run-through, you will know that no matter how bleak the scene, you can fix that flat and be on your way. Most car maintenance skills are easy to learn, and today’s vehicles are making those tasks even simpler for the non-mechanically inclined. 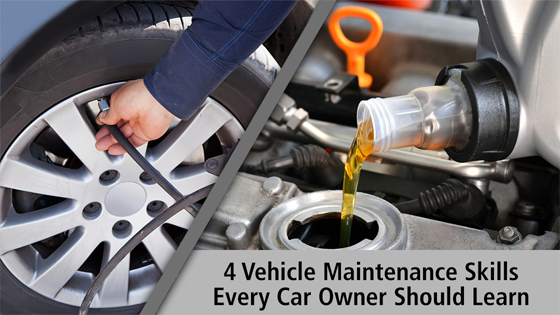 However, it’s good for your wallet (and your self-esteem) to reduce your dependence on others, so we recommend learning these basic auto maintenance skills. You’ve got to crawl before you can walk, right? 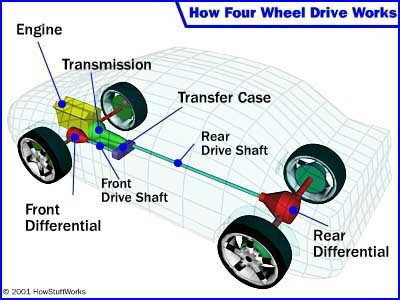 Four-wheel drive and all-wheel drive: I thought they were the same!